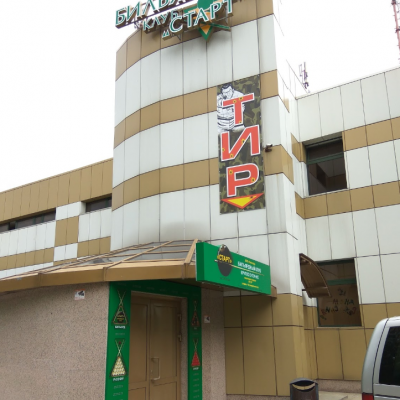 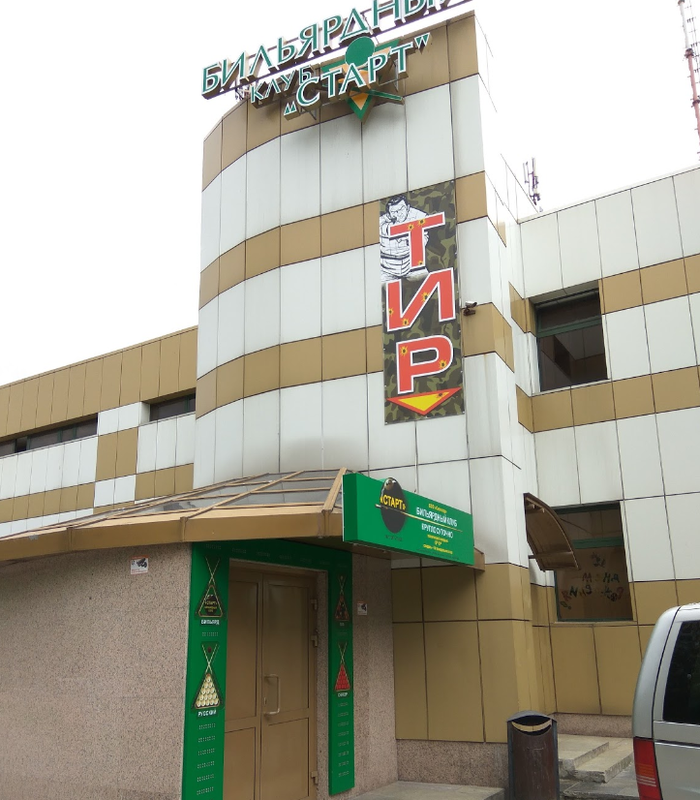 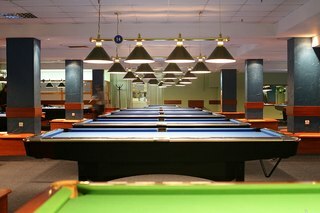 Judging by the number of tables, the “Start” billiard club is one of the largest institutions of its kind in Minsk. 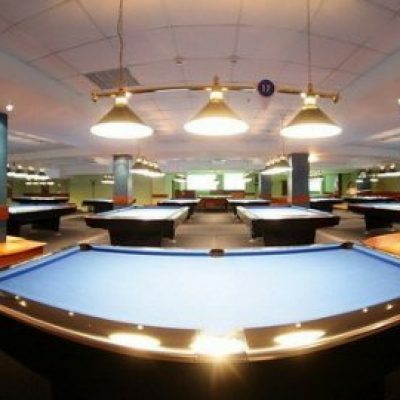 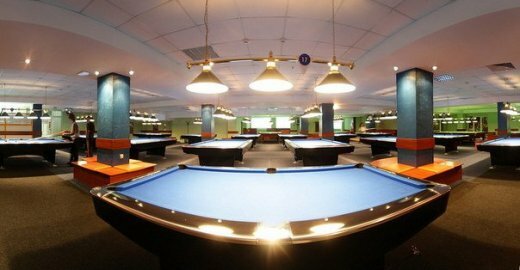 Here, guests do not have to wait their turn, as the club provides 15 tables for playing Russian billiards, 11 tables for pool and one table for snooker. 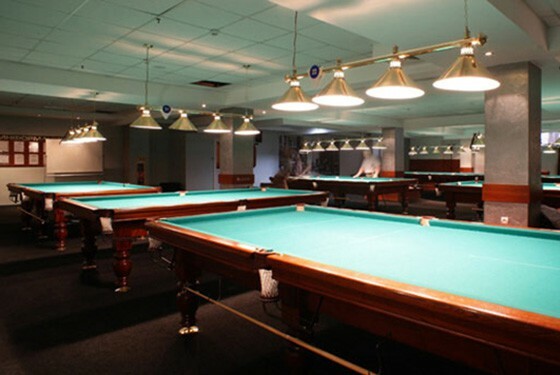 Also, players can take a vip-hall, in which there is a table for American billiards. 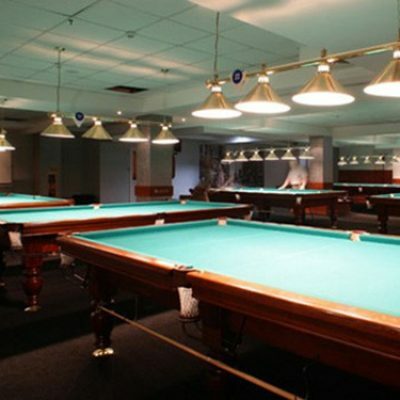 In the billiard club “Start” there are various tournaments, as well as teaching the basics of this sport. 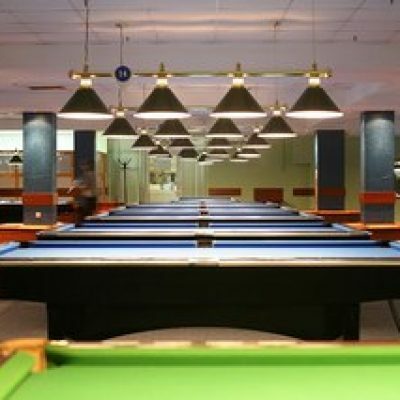 One of the important rules of the club is a ban on smoking.